Organizations are leveraging their data reservoirs to gain a competitive advantage by forecasting the outcomes of their business investments. 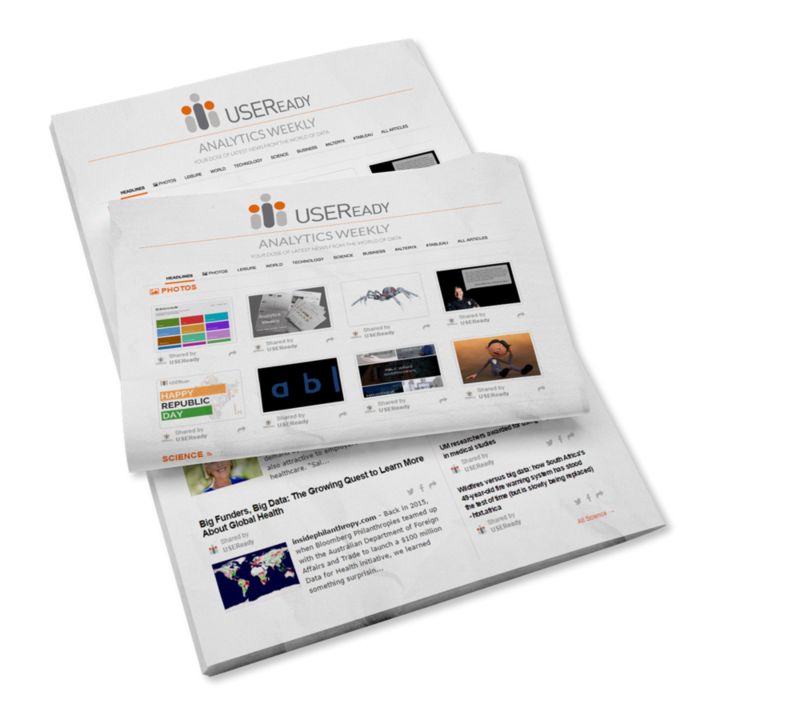 USEReady helps businesses discover underlying trends and patterns in their data that aid forecasting of possible business outcomes that help identify and eliminate potential performance lags and highlight profit centres. Backed up by years of experience with Finserv, Healthcare, Education, Media and several other verticals, we are adept at performing feature engineering, machine learning and predictive analytics, and eventually lead to refined, reliable and accurate business predictions.